In celebration of Deaf History Month, CyraCom will be revisiting some of our most popular blog posts on caring for deaf and hard of hearing patients in healthcare settings. But just what is Deaf History Month anyway? Deaf History Month kicks off on March 13th in remembrance of the Deaf President Now protest of 1988. Students at Gallaudet University shut down the campus to protest the appointment of a hearing president over qualified Deaf candidates. Founded in 1864 as the first school dedicated to the advanced education of the Deaf and hard of hearing, the school had never had a Deaf president. The protest began on March 6th and resolved on March 13th with the appointment of I. King Jordan, a deaf individual, as university president. Deaf History Month also covers President Abraham Lincoln’s signing of the Gallaudet University charter. The school was founded in 1857, but Congressional approval and President Lincoln’s signature enabled them to begin offering college-level courses in 1964. Deaf History Month concludes on April 15th. The date commemorates the establishment of the American School for the Deaf, the first public school for Deaf education in the United States. 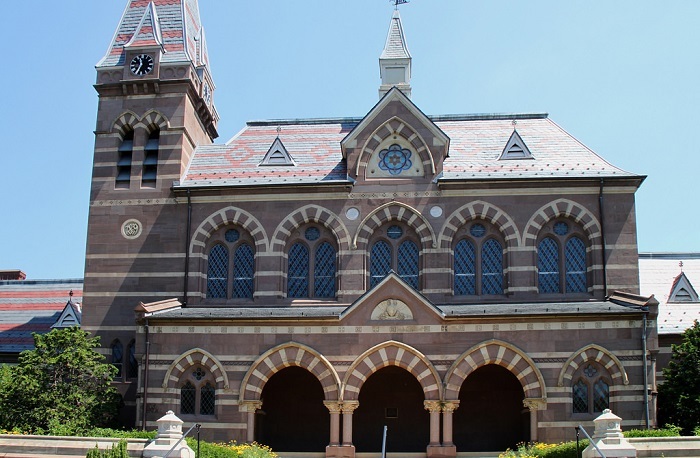 Its founders included Thomas Gallaudet, whose son Edward went on to found Gallaudet University. Deaf History Month itself got its start in 1996 at the Martin Luther King, Jr. Memorial Library. Two deaf employees at the library began teaching their colleagues American Sign Language, and this quickly evolved into the library dedicating a week to promoting Deaf awareness. The National Association for the Deaf soon got involved, and the concept of a Deaf History Month had spread nationwide by 1997. Now that you know a bit more about Deaf History Month, check out our presentation on providing interpretation services to the Deaf and hard of hearing community in a healthcare setting.